Understanding the challenges of agricultural food production is necessary for the public and government to make informed decisions about agricultural technologies and their products. The university can play an important role in providing science-based information about these topics. 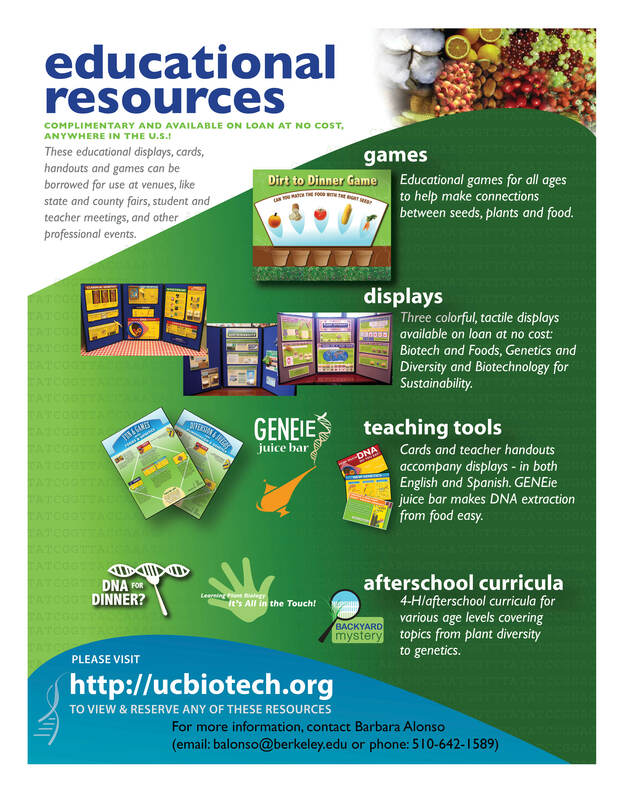 Subsections below provide a variety of informational resources to aid educational efforts.